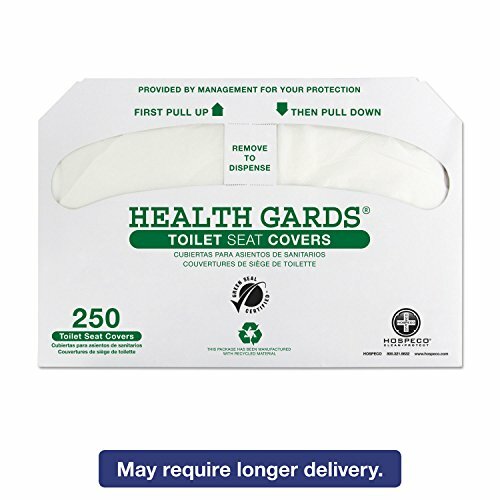 Provide customers with the hygienic convenience of toilet seat covers. Seat covers spare users the difficulty and mess of improvising with towels or toilet paper. Convenient dispenser pack allows easy access. Safe for all standard sewer and septic systems. Material(s): Paper; Width: 14 3/4"; Depth: 16 1/2"; Color(s): White. If you have any questions about this product by The Tranzonic Companies Dba, contact us by completing and submitting the form below. If you are looking for a specif part number, please include it with your message.